Home is the basic necessity of every individual. Owning your own home is one of the biggest financial decisions that you and your family will ever make. Nowadays, purchasing a home is not an easy task because it is a huge undertaking and required lots of investment. You can fulfill the dream of having own house by simply taking a home loan. A home is an amount borrowed by individuals for a fixed tenure from the Banks and Non-Banking Financial Companies (NBFCs) to buy, construct, repair or renovate a residential property. Lenders charge an interest on the amount borrowed, which has to be paid by the borrowers along with the principal amount in the equal monthly installments. It is one of the most popular products offered by banks and NBFCs to customers. Housing loan is also the largest selling banking product and the one that ensures the longest banking relationship with the lender. 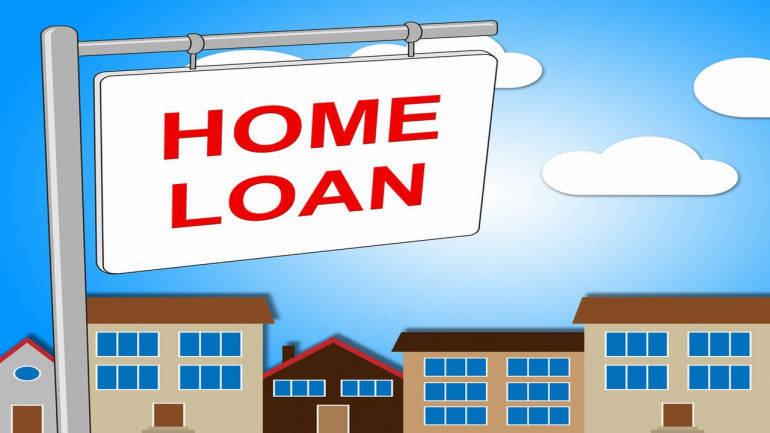 It is the best time for taking a home loan because banks offer a number of benefits to attract a large number of customers. Some of the benefits are the attractive rate of interest, prepayment charges, foreclosure charges etc. You can get these benefits by simply taking a home loan. You can apply for the home loan by visiting the nearest bank or through any online aggregators. You should check all the eligibility criteria of home loan. For taking a home loan, the minimum age of an individual should be 18 years and the maximum age goes up to 70 years. Both salaried as well as self-employed can avail the home loan. The applicant must have a regular/continuous source of income. For self-employed individuals, profit earned by you majorly determines the housing loan value for which you are eligible, they must have minimum Income Tax Return of 3 lakhs. You must have been in employment/ business for at least 3 years of which current employment should account for at least 1 year. You must have a good credit history. You Must have a minimum credit score 650 and 750+ is considered good for a housing loan. A good credit history leads to quick loan approval. • Income tax return for the last two year. • Identity proof- PAN, Passport, Voter ID etc. • Residential address proof- Leave and License/ Registered Rent Agreement/ Utility Bill (upto 3 months old), Passport. Also Read:- Would bank deny your home loan because of pregnancy? So, above these are the eligibility criteria and the documents which are required for the home loan. It is the best time to apply for a home loan because, in this competition scenario, all the banks offer competitive rates and offers. You should check all the eligibility criteria before applying for the home loan.